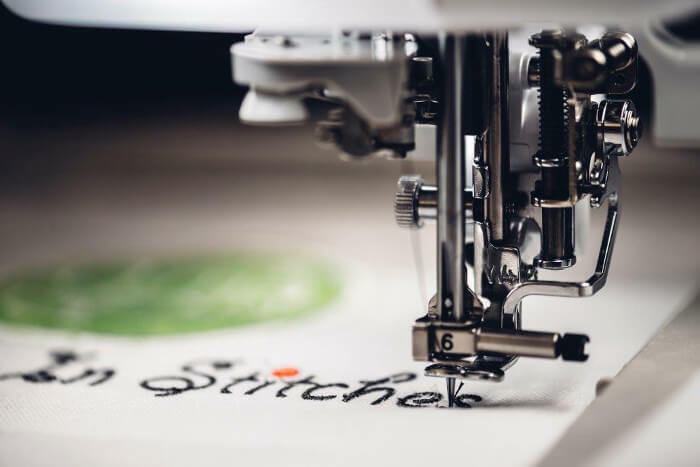 Bring your embroidery machine to this full-day workshop and learn the “basics” of the embroidery process, including stabilizers, thread choices, perfect placement, choosing the right needles, hooping techniques, downloading designs, and hands-on practice. This workshop includes a full day of instruction and demonstrations and project kits. Please bring an embroidery machine, laptop computer, USB stick, a mouse, and lunch.